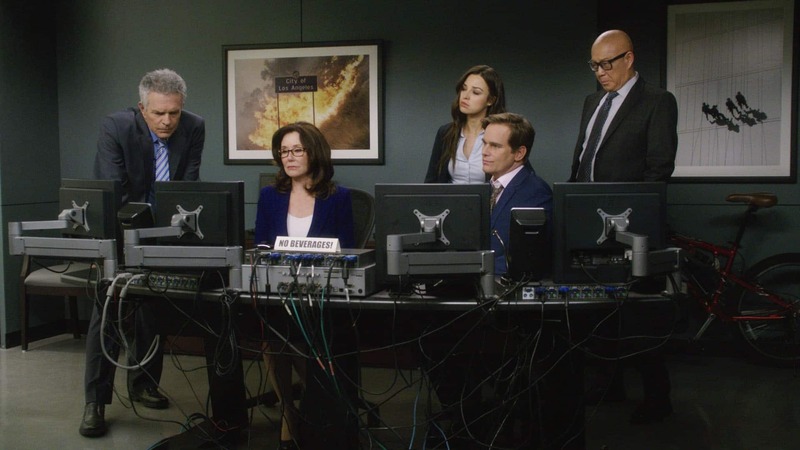 Television’s beloved squad of detectives tackles its three most challenging cases to date when TNT‘s hit drama Major Crimes returns for its sixth season this fall. 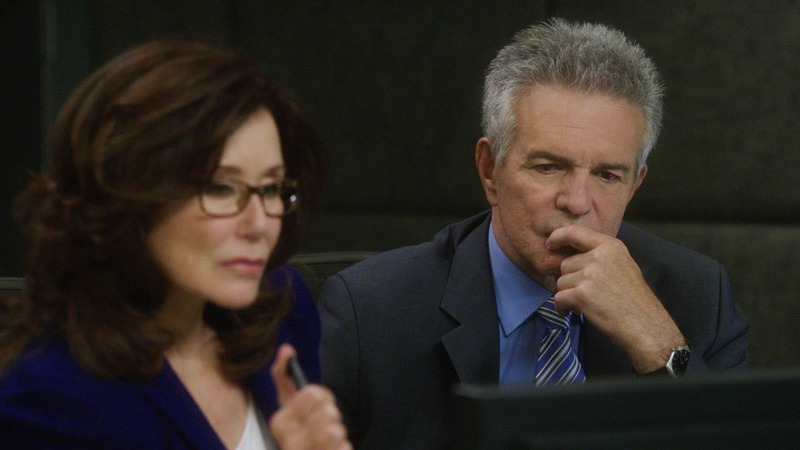 The series features a stellar ensemble cast headed by two-time Oscar® nominee Mary McDonnell as Commander Sharon Raydor. Also starring are G.W. 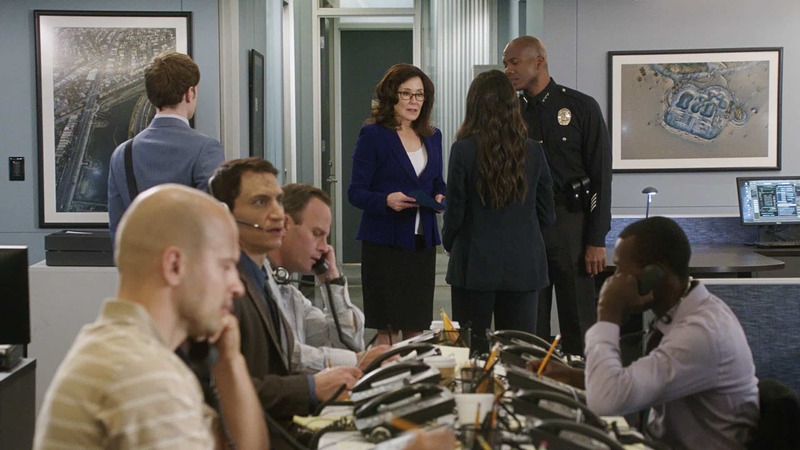 Bailey as Lieutenant Provenza, Tony Denison as Lieutenant Andy Flynn, Michael Paul Chan as Lieutenant Mike Tao, Raymond Cruz as Detective Julio Sanchez, Phillip P. Keene as tech expert and reserve officer Buzz Watson, Kearran Giovanni as Detective Amy Sykes, Jonathan Del Arco as Dr. Morales, Leonard Roberts as Assistant Chief Leo Mason, Jessica Meraz as Detective Camila Paige and Daniel di Tomasso as Detective Wes Nolan. 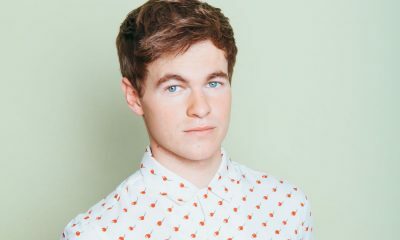 In addition, Graham Patrick Martin stars as Rusty Beck. 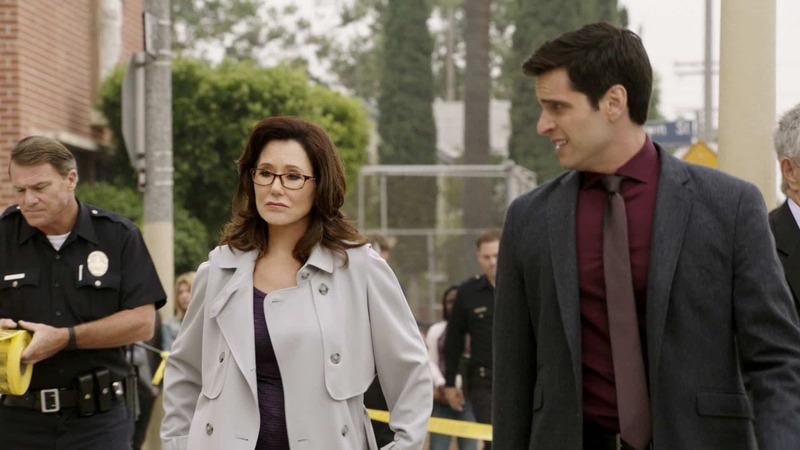 Major Crimes is set to launch its sixth season on Tuesday, Oct. 31, at 9 p.m. (ET/PT). Additionally, the hugely popular crime drama marks its 100th episode milestone on Dec. 19. 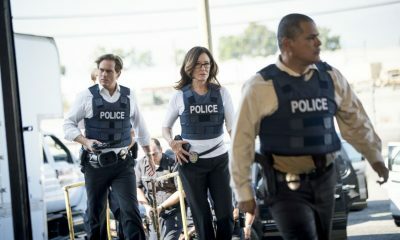 The series takes a serialized turn as the squad struggles to solve mysteries and murders surrounded by complex political conflicts, attempting to sidestep controversial issues as they track down three lethal murderers. As Cmdr. 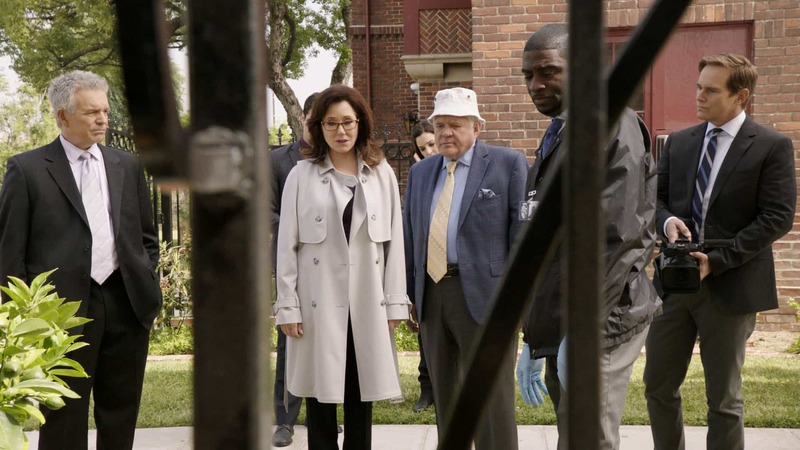 Sharon Raydor grows accustomed to her new boss, Assistant Chief Leo Mason, the detectives find themselves questioning their faith in the rapidly changing priorities of the justice system and their ability to reason through difficult changes. The emotionally-gripping season will treat fans to an array of milestones from celebrations of love to periods of loss. 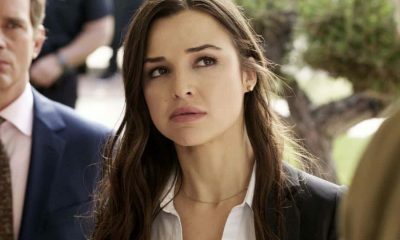 Finally, they must accept the necessity of risk, in all its different guises, as they prepare to face the inexplicable but increasingly undeniable return of Phillip Stroh (guest star Billy Burke).